It was a historic night at the Oscars this year with seven Black men and women winning golden statuettes being one of the biggest highlights of the night. 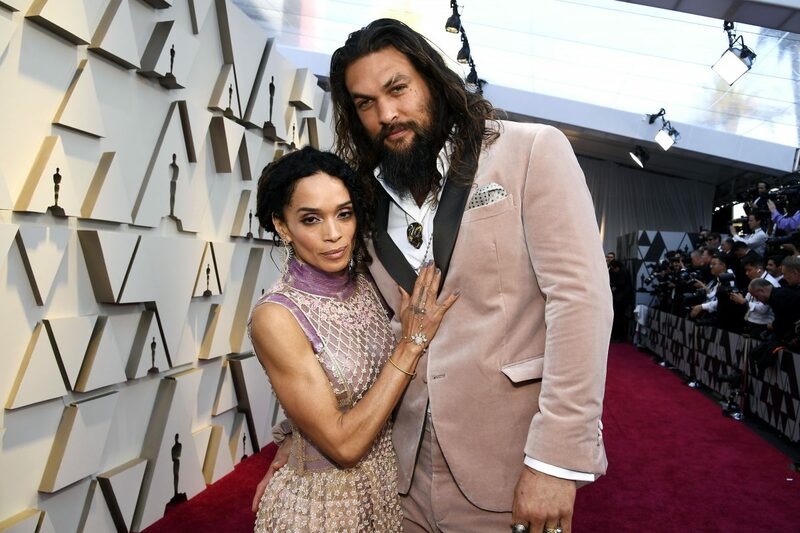 But one cringe-worthy red-carpet moment went down when model Ashley Graham had an awkward exchange with Jason Momoa and his wife Lisa Bonet who was quick to shut down the host’s seemingly exploitive shenanigans. As reported by Complex, Graham thought it would be cute to have Momoa do a move from the Haka — a traditional Māori dance indigenous to New Zealand and originated from Eastern Polynesian culture. The actor is from Hawaii. So already you can understand Bonet being annoyed by Graham’s request. Clearly, Graham was taking her cue from Momoa’s movie Aquaman, as the Haka is woven throughout the film and the actor even performed the dance at the film’s premiere. So when Graham attempted to have Bonet’s man do a little tribal display for her viewers, the actress wasn’t having it… and Black Twitter loved every moment of her response. He def looked to her for direction immediately. A Queen protecting her King. I stan. Meanwhile, as noted by PEOPLE, of the Black star power that was reppin’ and walked away winner at Sunday night’s Oscars live from Los Angeles, almost all were first-time Oscar recipients, including Regina King (Best Supporting Actress, If Beale Street Could Talk), Ruth E. Carter (Best Costume Design, Black Panther), Hannah Beachler (Best Achievement in Production Design, Black Panther), Peter Ramsey (Best Animated Feature Film, Spider-Man: Into the Spider-Verse), Kevin Willmott (Best Adapted Screenplay, BlacKkKlansman) and Spike Lee (Best Adapted Screenplay, BlacKkKlansman).